The Online Transformation Program is the best online personal coaching available for skinny-fat guys. Step 1: I assess your physique through a comprehensive Client Assessment Form. You fill out a 6-page Client Assessment Form that covers everything from your training and diet history to your body-composition, goals and training preferences. The assessment form ensures that the training program and diet plan are customised specifically for your unique body-structure, goals and preferences. Step 2: You receive a customised training program and high testosterone diet plan. Customised Training Program (+60 page document): You will receive a fully detailed training program with the best exercises for your unique body-type. (Both home and gym training offered). Customised High Testosterone Diet Plan (+33 page document): The diet plan includes over 115 food options for each meal to help you optimise your natural testosterone production and everything will be laid out clearly so you know exactly how often to eat, what to eat and how much to eat of each food. (I know the documents aren’t pretty but they will get you results). Step 3: I monitor your strength progress and body-measurements every week and update your training program and diet plan whenever needed. Based on your weekly check-ins, I update your training program and diet plan whenever it’s needed. This means that your training program and diet plan are 100% customised for your unique body-structure and constantly updated. The weekly check-ins are the most important aspect of the Online Transformation Program because as you go through your transformation, your training and diet needs change. Therefore, in order to make continual progress, your training program and diet plan need to be adjusted along the way. Overall, this structure has ensured that the program has an almost 100% success rate. 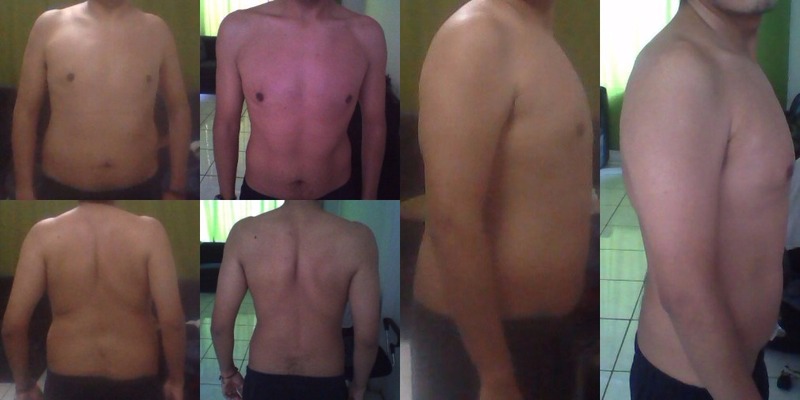 Half of the transformations here were achieved purely through home bodyweight training and the other half used a combination of bodyweight training and weights. 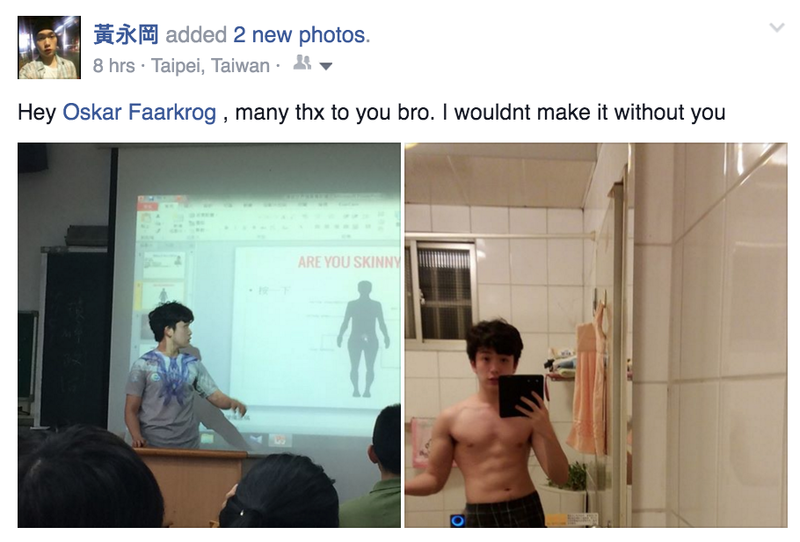 Since early 2015 over 1500 skinny-fat guys have applied for the online transformation program. I used to do Skype Video interviews with those from the waiting list who qualified, however that was a very time-consuming process that took away from my time training my clients. Therefore, I’ve decided to let you apply through my website instead. The way it works is as follows: You use the application form at the bottom of this page to tell me a bit about yourself: Your current fitness levels, goals and why you want to work together with me. I will then get back to you within 48 hours and tell you if we are a good fit for working together and if I have spots open on my program. Why do you want to work together with me?